Income tax return filing under Indian income tax has undergone much change after the introduction of e-filing. The main problem of most of the assessees, being a private trust, is the manner of filing their tax return, the type of form to be used and if to e-file or not. The article studies calculating tax related to determinate and indeterminate beneficiaries of a private trust and calculating tax in a private specific trust and private deterministic trust. How to calculate tax when the shares of the individual beneficiaries in a private trust are determinate? The shares liable to each of the beneficiaries are to be assessed, either in the hands of the trustee as a representative assessee or directly in the hands of the beneficiary who is entitled to the income. Such an assessment is made at the rate that is applicable to the total income of each beneficiary. Where the income of the trust comprises of or is inclusive of profits and gains of business, income tax shall be charged in the hands of trustee(s) on the entire income at the maximum marginal rate. This provision is therefore not suitable, in the case of a trust which has been declared by any person completely for the benefit of any relative dependent on him and too such trust is the only trust that is so declared by him. How to calculate tax when the individual shares of the beneficiaries are indeterminate or unknown, under the terms of section 164? Trustee(s) is liable to tax as a representative assesses. Where the income comprises of, or includes, profits and gains of business, the complete income of the trust is charged at the maximum marginal rate of tax, except in events of the a trust which has been declared by any person solely for the advantage of any relative dependent on him and also such trust is the only trust so as declared by him. Where the income does not comprise or include profits and gains of business, income is charged at the maximum marginal tax rate. How to calculate tax in the case of private specific trusts? 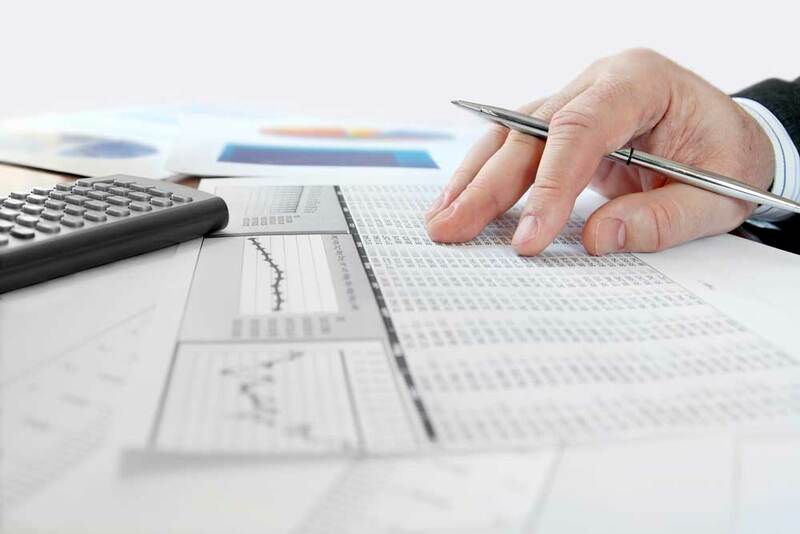 The tax in the event of private specific trusts is to be calculated in the similar manner as calculated for individuals slab rate starting from Rs. 1, 80,000 after allowing all deductions and set-off of losses. If there is more than one beneficiary, then the slab should start from Rs.1 80,000. However, where the trust has business income, the rates applicable will be 30%+3%, however, if the following 3 conditions are met cumulatively, the tax rate will be slab rate. If the trust has been declared by way of a will from which business income is obtained. It is exclusively declared for the benefit of any relative dependent on the settler for the reason of support and maintenance. The trust is the only trust therefore declared by the settler. In the event of more than one beneficiary, no more than one return will be filed by the trustee(s) in the representative capacity. How to compute tax in the case of private discretionary trusts? Where the trust yielding the pertinent income or related part was created by a non-testamentary instrument before 1-3-1970 and the A.O. is satisfied that it was created bona fide for the benefit of the dependent relatives of the settler, or where the settler is HUF, exclusively for the advantage of the dependent members. Where the relevant income is receivable by the trustees on behalf of a provident fund/ superannuation fund/ gratuity fund or pension fund or any other fund created genuinely by a person carrying on a business or professional completely for the benefits of his employees. The trust is the only trust so declared by the settler. In the event of more than one beneficiary then only one return will be filed by the trustee in representative capacity. Click here to know more about creating a Trust in India.